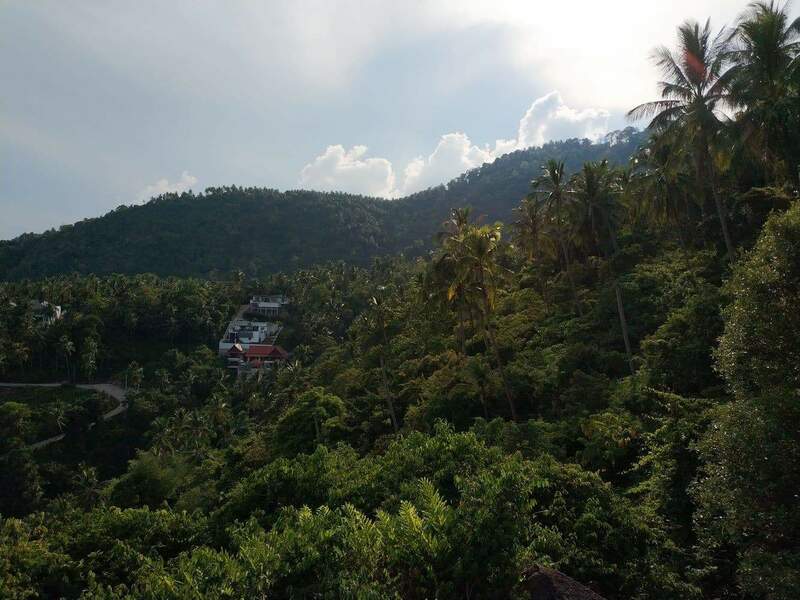 Planning to tour Koh Samui in Thailand? 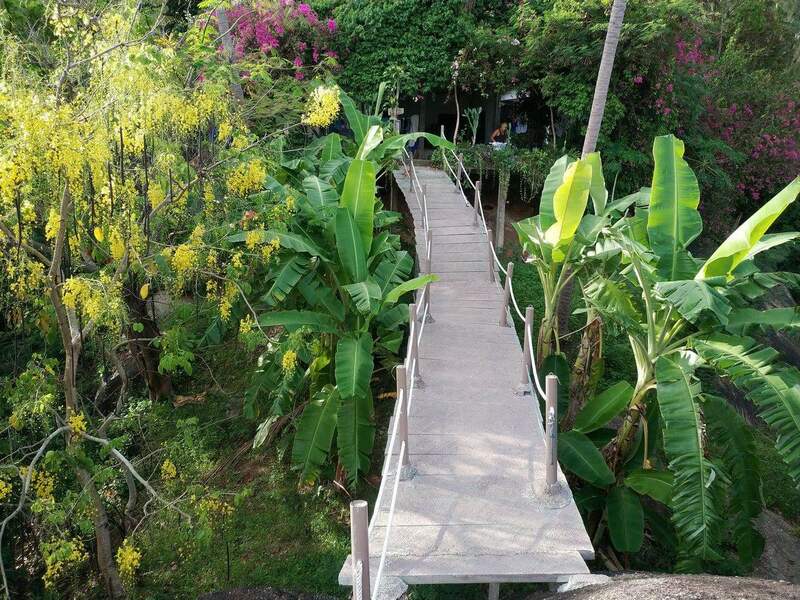 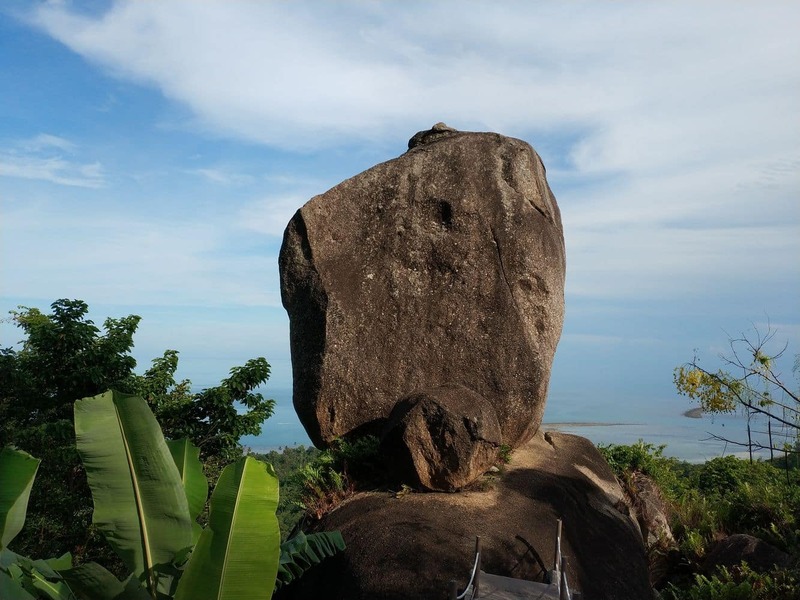 Why not make time to visit the Lamai Overlap Stone, a magnificent boulder that boasts breathtaking views. 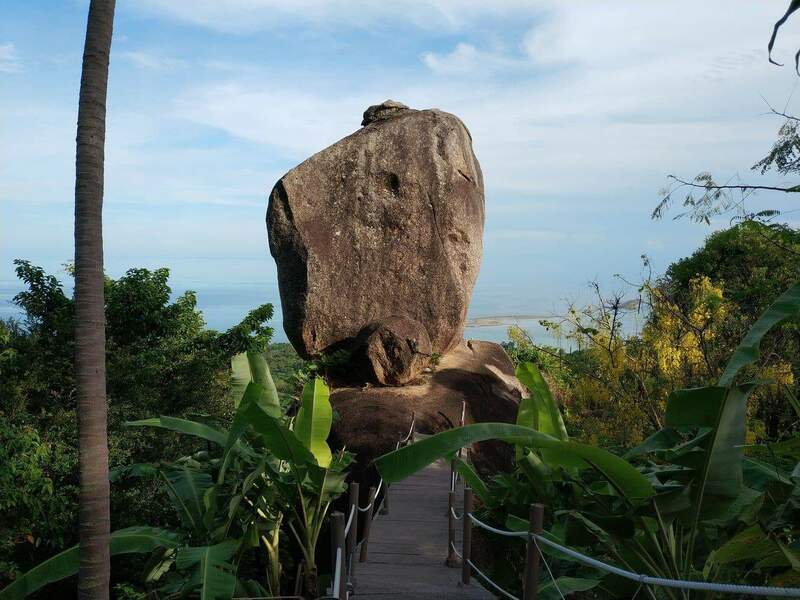 The rock is a primary tourist attraction, which sits about 150 meters above sea level, which offers a panoramic view of Samui’s varied landscape. 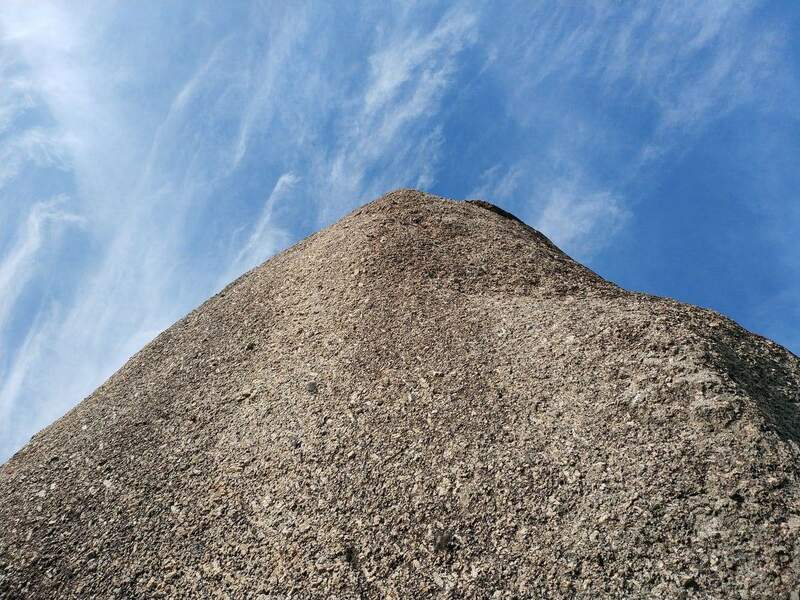 While it is a challenge to get up the boulder, which requires a moderate level of fitness, the view at the top is certainly a reward for those who take up the challenge. 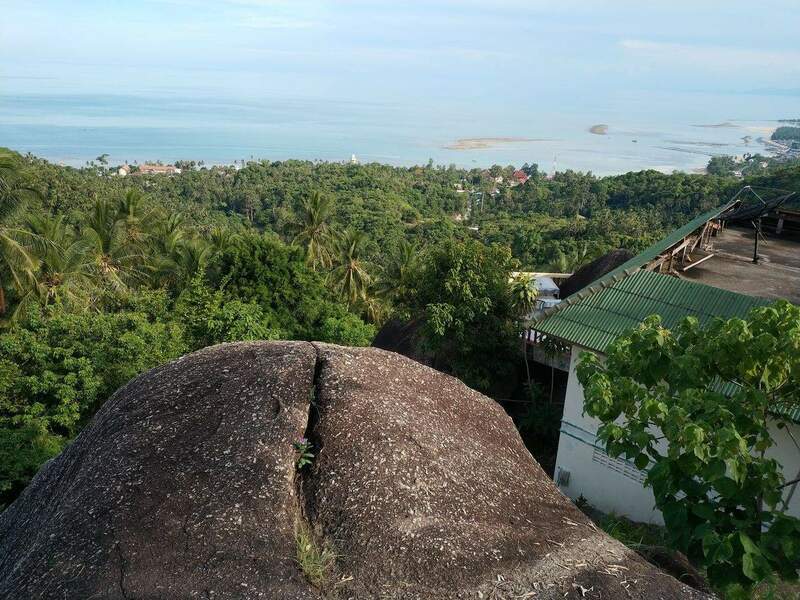 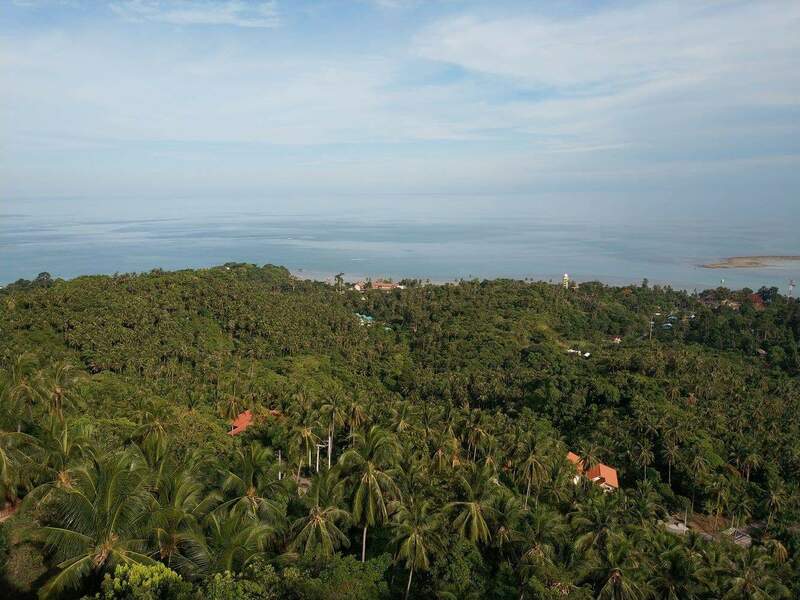 From the Overlap Stone, one can see Koh Samui’s exquisite east coast as well as Lamai Bay from a distance. 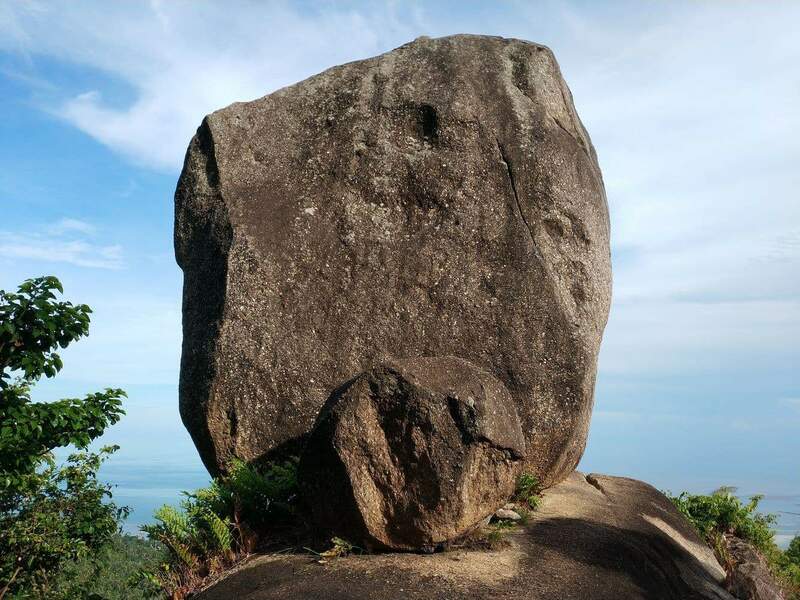 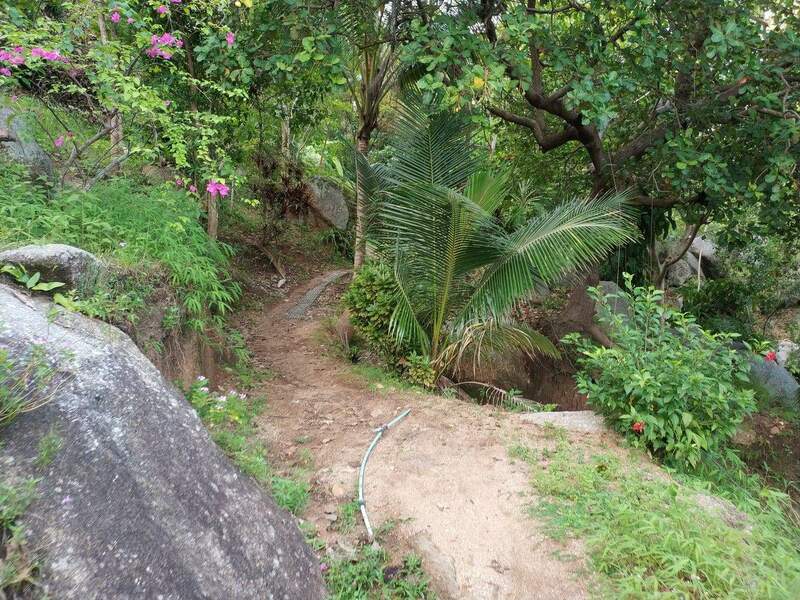 The nature of the surroundings of Lamai Overlap Stone calls for the use of 4WD cars because it is rough terrain with jagged edges. 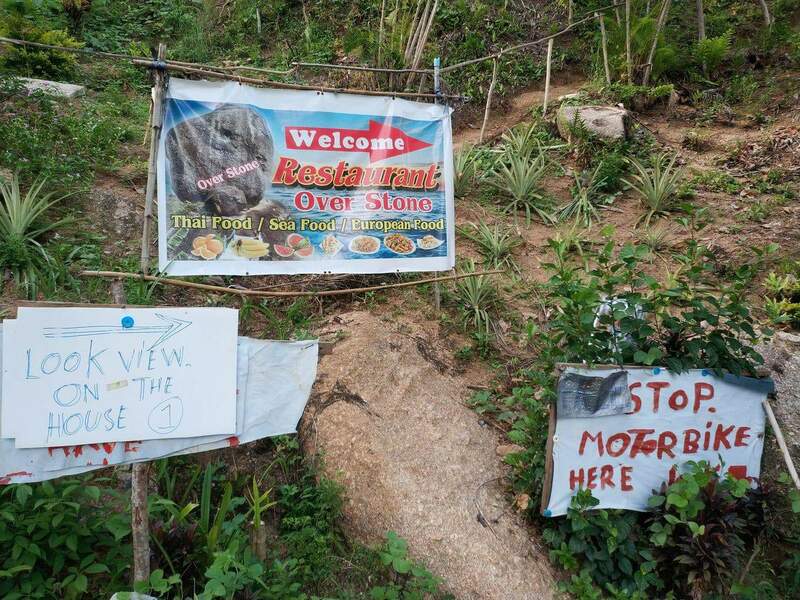 Some visitors opt to use dirt bikes to conquer the steep terrain in getting to the top of the boulder. 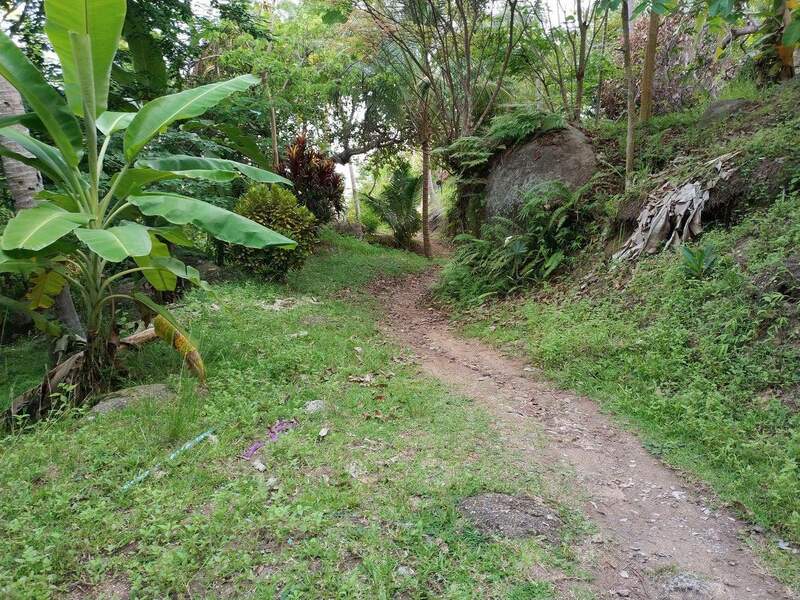 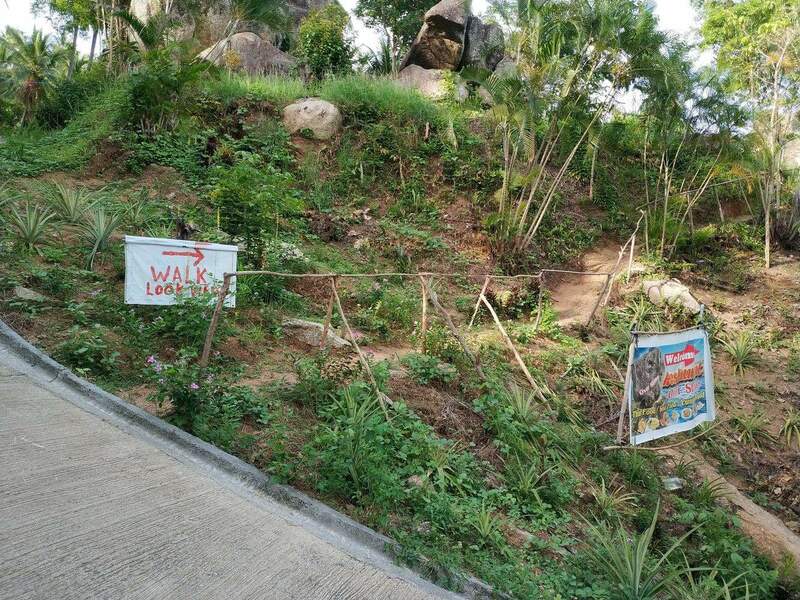 Both are good options, but the final stretch of the track leading up to the stone is too steep to use either the bike or 4X4 car, at which point travellers must walk the last few metres to the top. 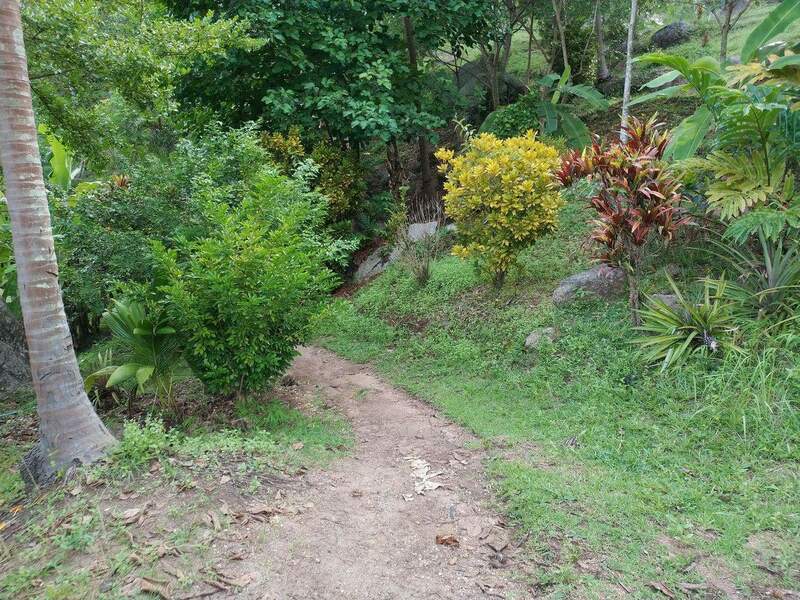 The 20-minute climb is taxing, but a refreshment stall at the end of the trail provides much-needed relief. 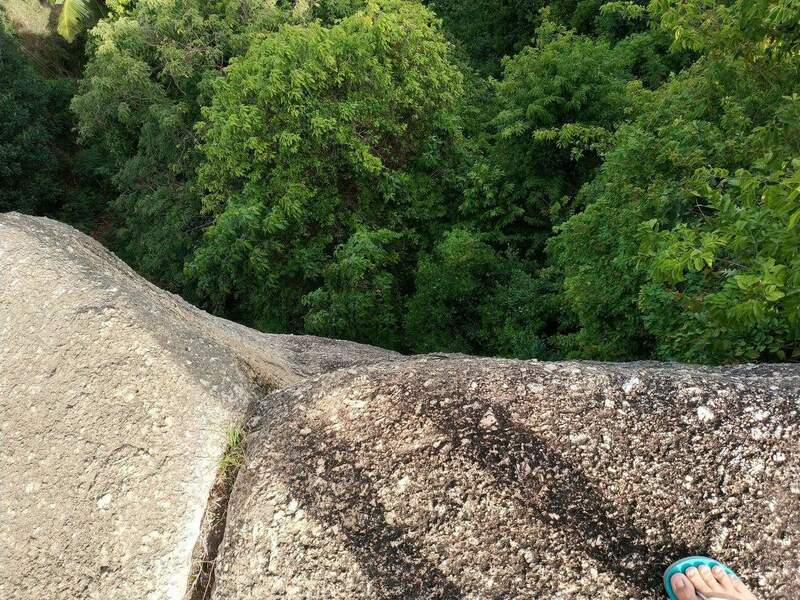 The experience is certainly an exhilarating one. 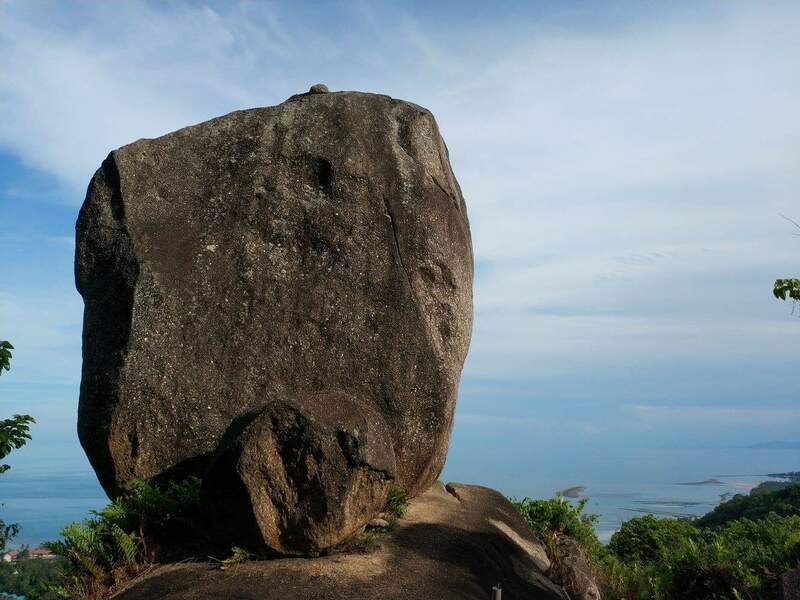 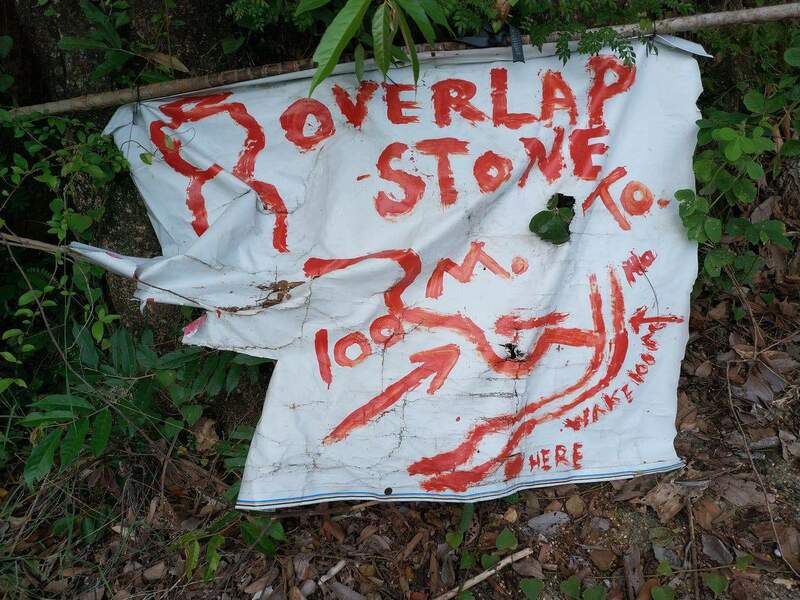 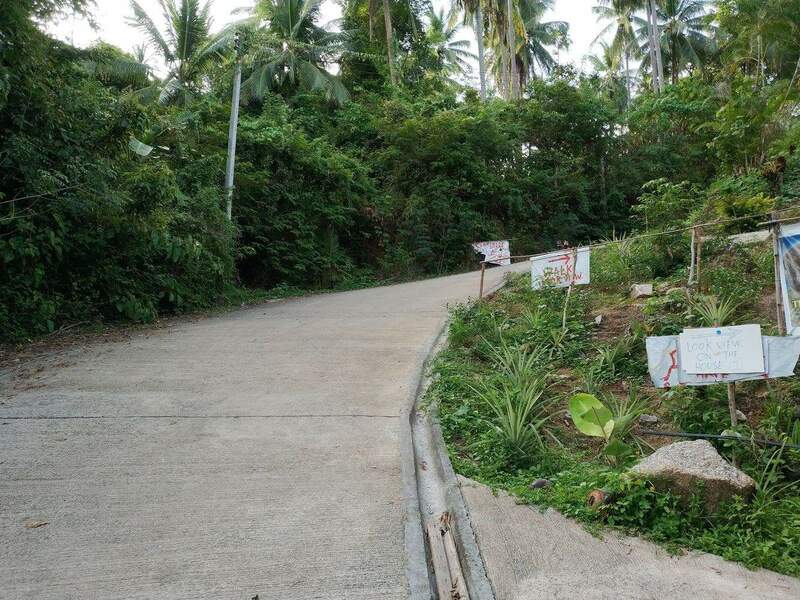 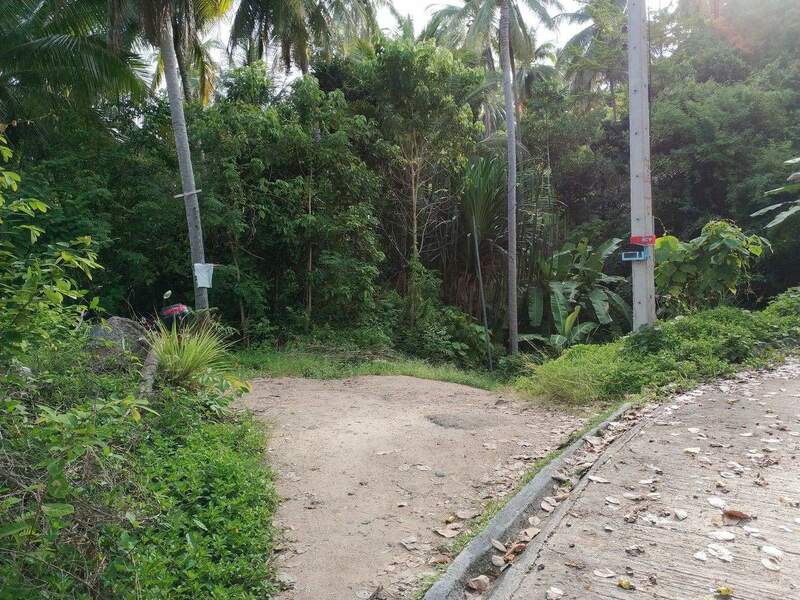 To access Lamai Overlap Stone, visitors should use the Ring road 4169 to the North, close to Hin Ta Hin Yai on Lamai Beach. 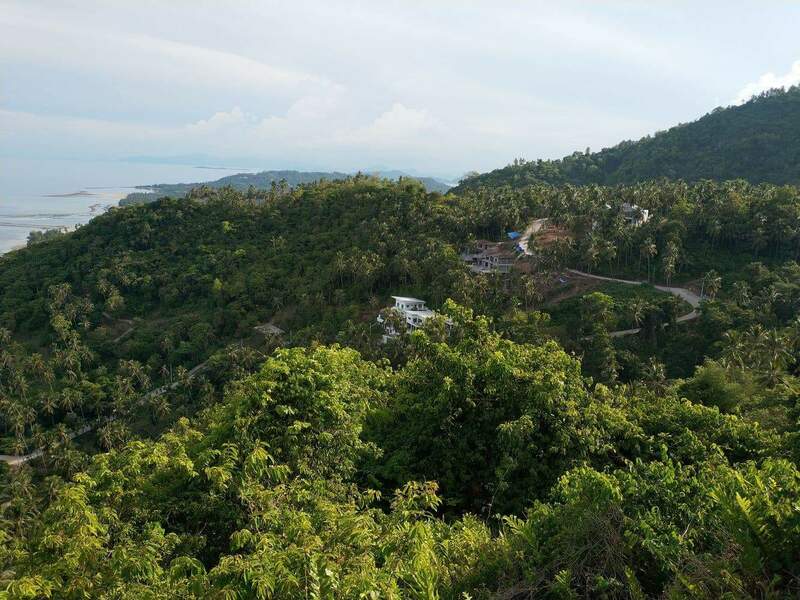 The stone is an exclusive getaway where you can experience Koh Samui’s wild side, whilst enjoying Samui’s undefiled nature.